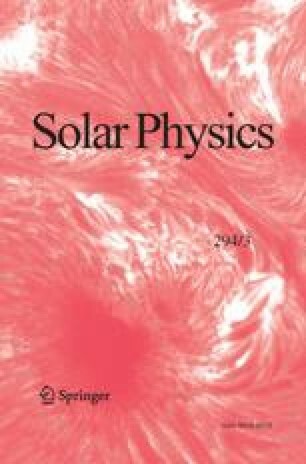 We investigated 3He-rich solar energetic particle (SEP) events in the current solar cycle starting in 2009 through 2017. Both “impulsive” (flare-related) 3He-rich and CME-related “gradual” events are included. In the former solar cycle, we found the number of observed 3He-rich events correlated with solar activity. The same correlation is seen again in Cycle 24. Because of the comparatively weak activity, both the occurrence of 3He-rich events and their intensities are significantly less than those from Cycle 23. Interestingly, we found in several of the 3He-rich events that there is no measurable 4He intensity increase above the instrument background. Previously, we found that there is a limit on the number of 3He ions that can be released from the Sun in an impulsive SEP event, while there is no such limit on the 4He ions (Ho, Roelof, and Mason in Astrophys. J., 621, L862, 2005). In this paper, we examine several of these 3He-rich events in detail and discuss the lack of observable 4He intensity increases and the implications for the enhancement and acceleration mechanism of this special type of SEP events. The original version of this article was revised due to typesetting mistakes made in the last paragraph of section 2. Observations. A correction to this article is available online at https://doi.org/10.1007/s11207-019-1437-3. The work at JHU/APL was supported by NASA grant NNX17AC05G for support of the ACE ULEIS experiment.